Check out our Kongsberg CAD Cutter work its magic. Happy Halloween! 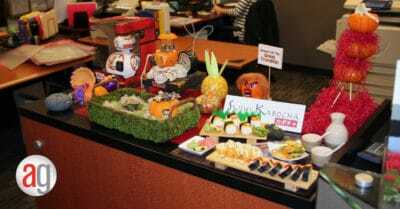 It is time once again for the annual AlphaGraphics employee pumpkin decorating contest. 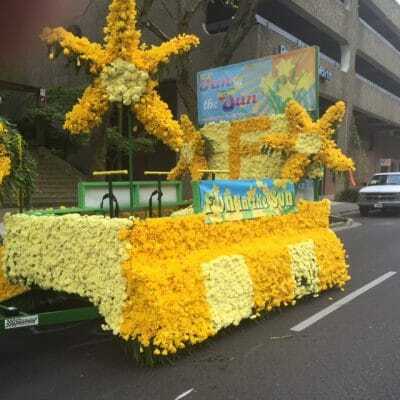 We sponsored a float for the City of Fife for the 84th Annual Daffodil Parade. 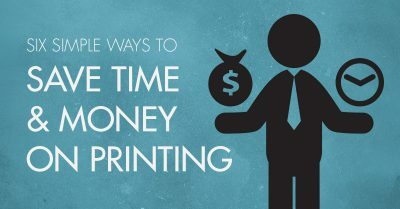 For a lot of businesses, printing can be a fairly expensive endeavor. 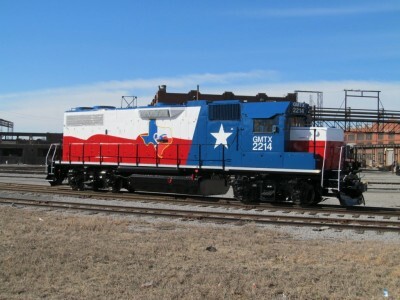 However, there are things that can be done that can greatly reduce your costs. 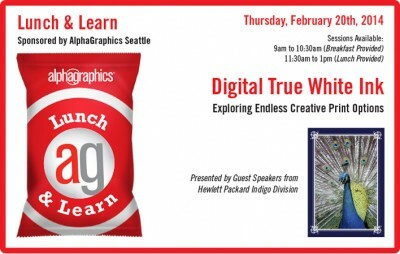 AlphaGraphics Seattle’s Digital True White Ink Lunch and Learn is Thursday, February 20th, 2014.